Hello, Gorgeous! 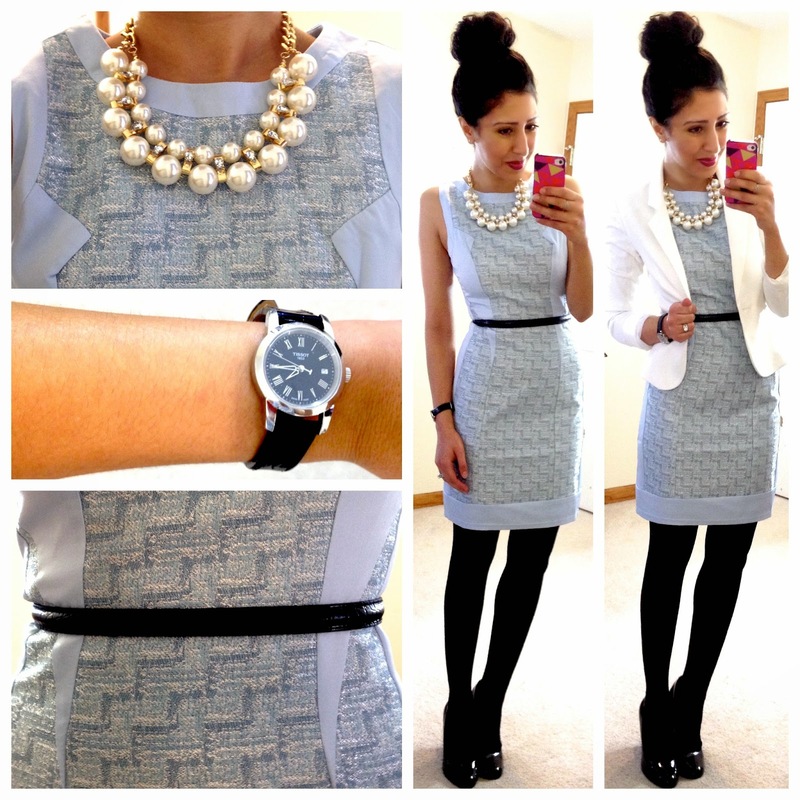 : Introducing the Hello Gorgeous/Avery Lane Boutique Look of The Month! What a fun collaboration! I love it!!! I absolutely love your blog. It inspires me so much. All of your work outfits always look great. Keep doing what you're doing, I love it !! Amazing and so well deserved! Can't wait to see the new look every month. This look is very chic and I love it paired with the blazer! beautiful! of course each item you style looks amazing! what a great site, just popped over and their prices are fabulous! That dress is so pretty, love the color and texture! So pretty! What a fun collaboration! I love your collaboration - I am excited to see your picks! This dress is fantastic. I am going to check it out right now! Thanks! Love the look so much!!! Amazing post... Keep up the first-class work… ought to have appreciation for informative post! Such an adorable dress! I love the texture! i would love to have this dress for work! can i still purchase it??? ?